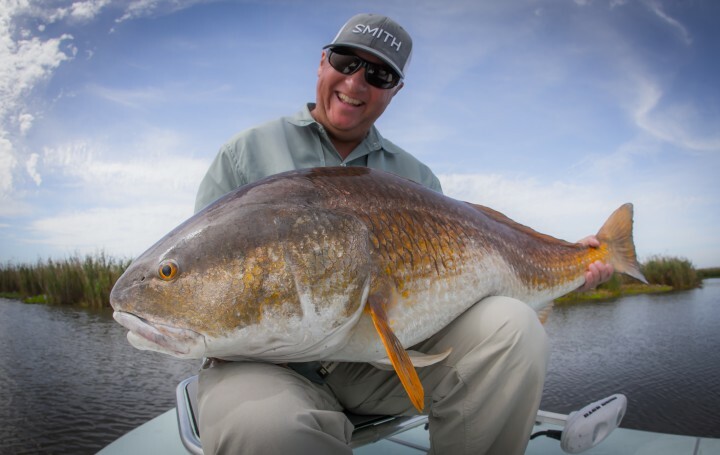 Louisiana fly fishing in the Fall is one of the most sought after experiences in the fly fishing community. 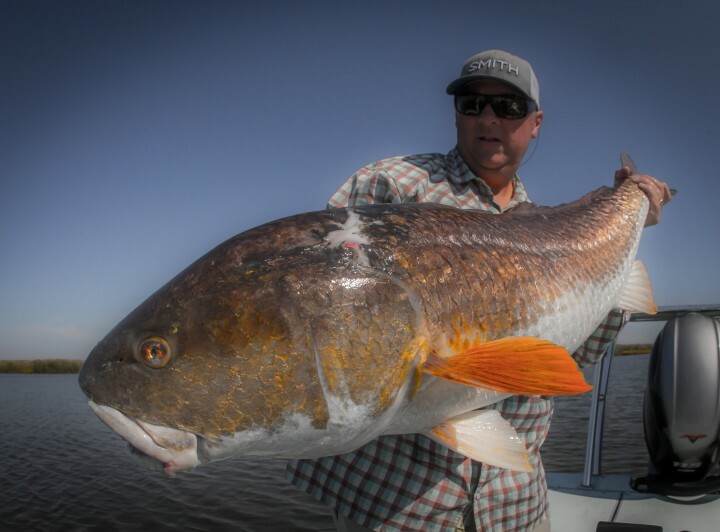 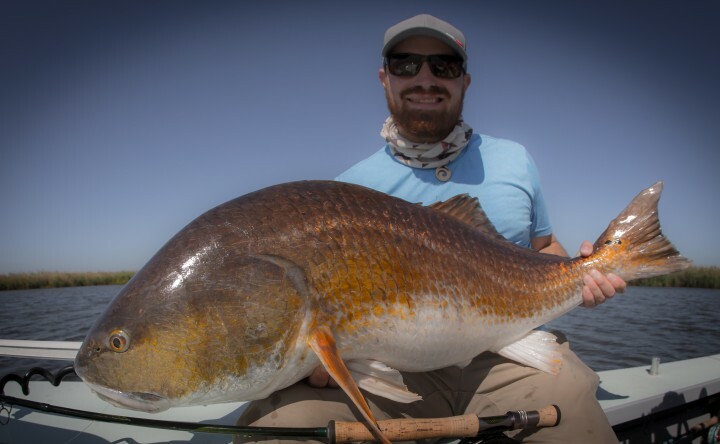 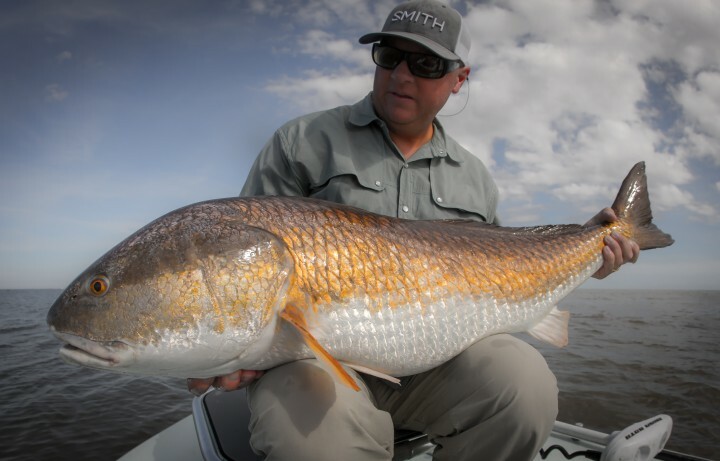 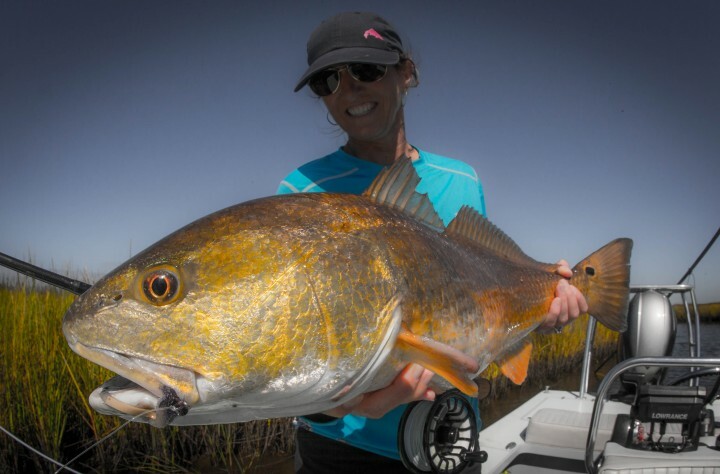 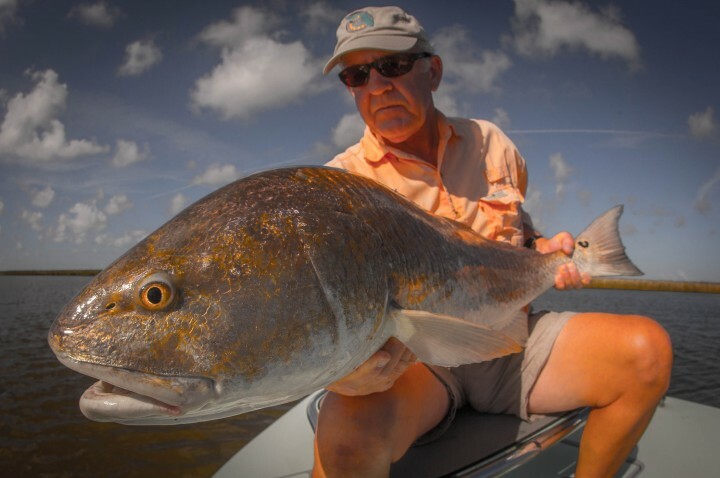 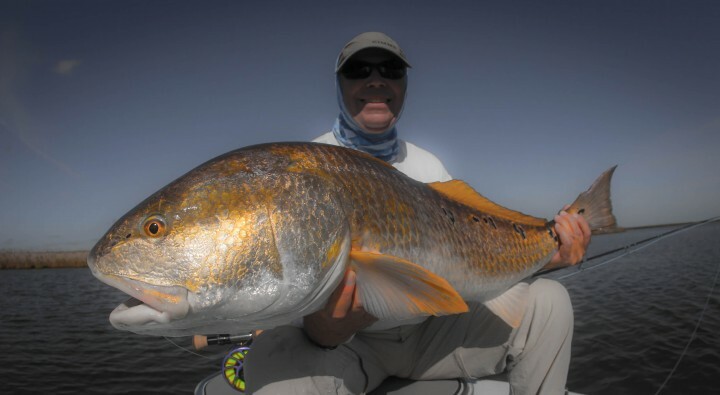 Anglers from all over the world come to our fertile water in search of sight fishing on fly and light tackle for the monster bull red fish that invade our estuaries in the cooler months. 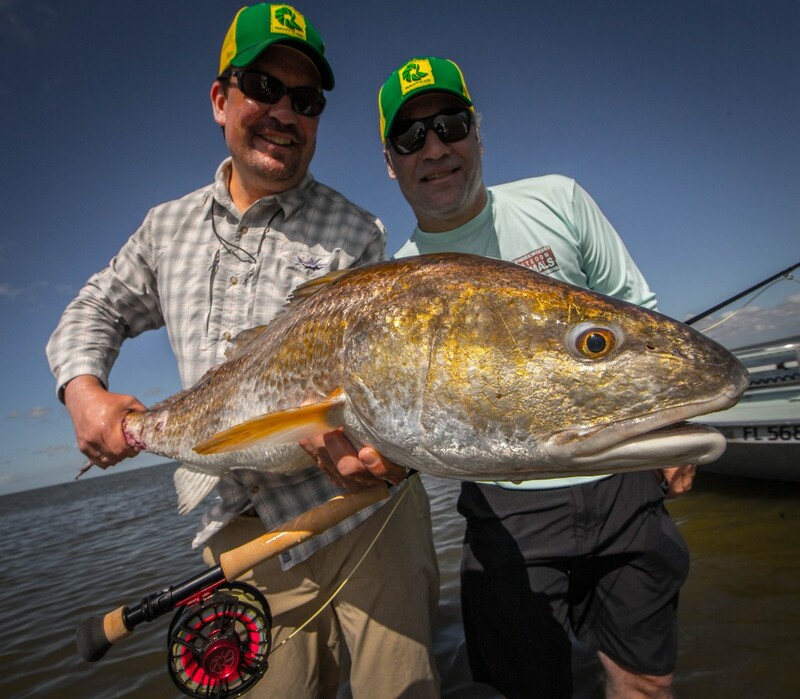 The Louisiana fly fishing guides at Flywater Expeditions strive to give our anglers the best experience possible by knowing the water and anticipating where the fish will be based on the changing conditions and fish habits. The big bull red fish have moved in and the guides at Flywater have been out on the marsh to welcome them! 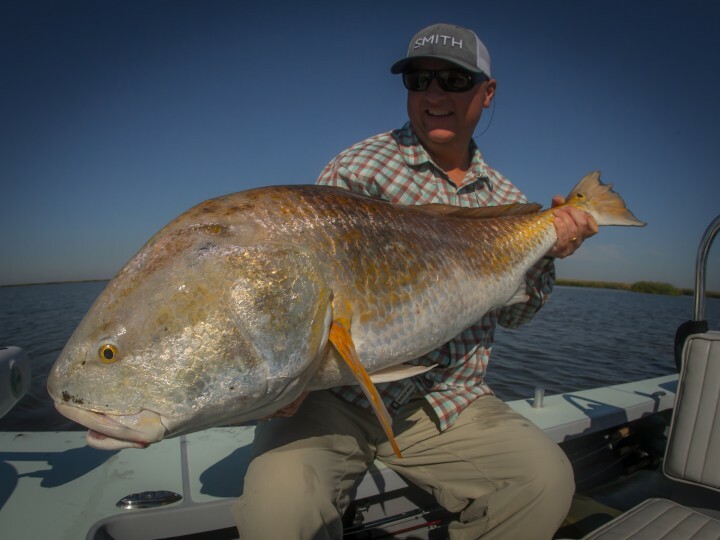 Its not too late to book some late fall and winter time dates because the cooler it gets the more the fish will get in the shallow water allowing them to be sight fished on a regular basis. 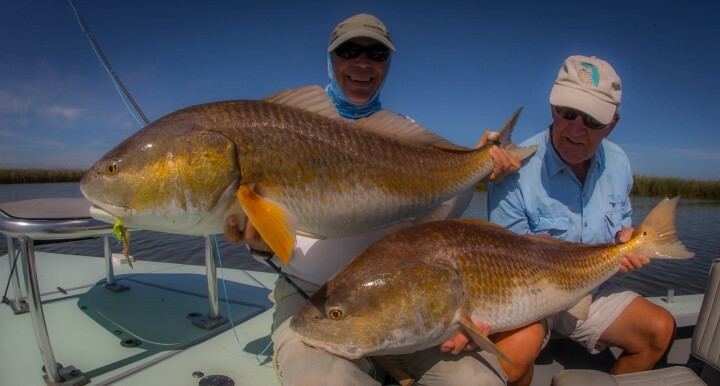 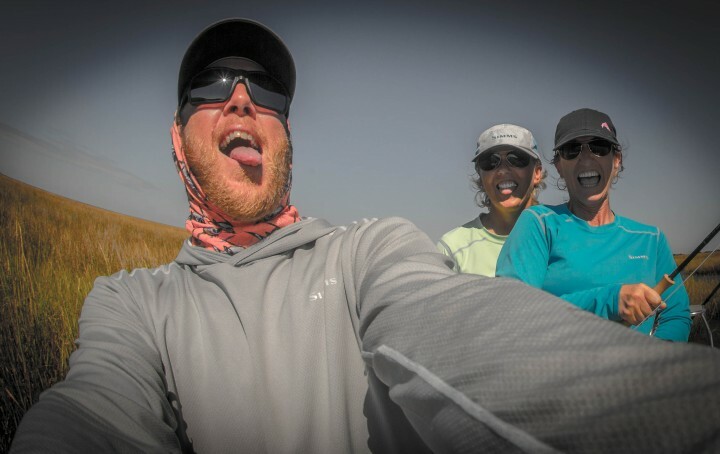 We look forward to your contact and getting you on the water for an experience of a lifetime!